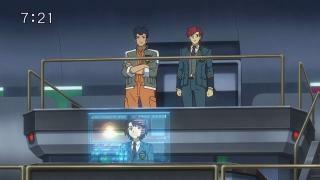 When will be Tomica Hyper Rescue Drive Head: Kidou Kyuukyuu Keisatsu next episode air date? Is Tomica Hyper Rescue Drive Head: Kidou Kyuukyuu Keisatsu renewed or cancelled? 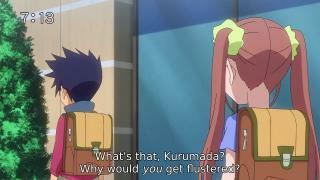 Where to countdown Tomica Hyper Rescue Drive Head: Kidou Kyuukyuu Keisatsu air dates? Is Tomica Hyper Rescue Drive Head: Kidou Kyuukyuu Keisatsu worth watching? To respond to disasters beyond human comprehension and the increasing complexity of crime and mishaps, the mobile emergency police Hyper Rescue (an organization newly formed by the government primarily for life-saving) developed 'Drive Heads' that are specialized with police, fire-fighting, and rescue capabilities. The grade schooler Gō Kurumada and other children found to be suitable become drivers and join forces with the mobile emergency police and other adults. 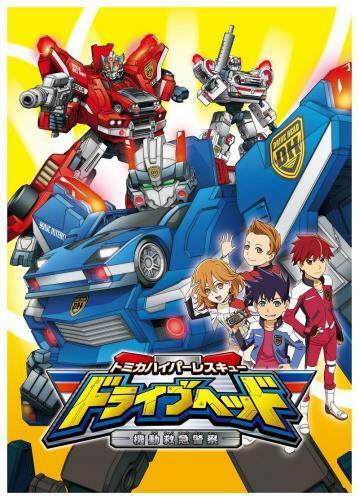 Tomica Hyper Rescue Drive Head: Kidou Kyuukyuu Keisatsu next episode air date provides TVMaze for you. EpisoDate.com is your TV show guide to Countdown Tomica Hyper Rescue Drive Head: Kidou Kyuukyuu Keisatsu Episode Air Dates and to stay in touch with Tomica Hyper Rescue Drive Head: Kidou Kyuukyuu Keisatsu next episode Air Date and your others favorite TV Shows. Add the shows you like to a "Watchlist" and let the site take it from there.